Wolf Trap Light is located along the western shore of the Chesapeake Bay, northwest of the mouth of the York River. The light consists of a caisson foundation with square tower atop an octagonal building. 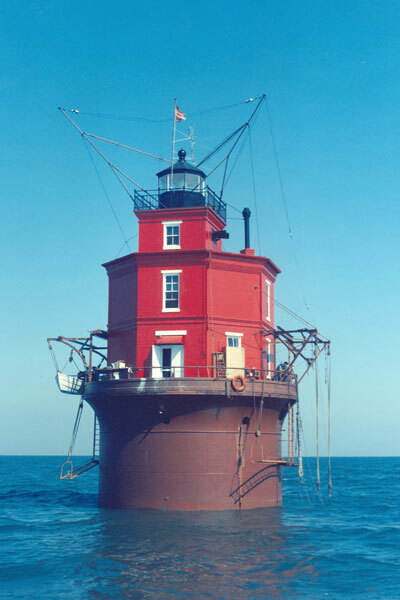 After 120 years of service, Wolf Trap Light was decommissioned in 2015. The light is listed on the National Register of Historic Places.